Samsung M series make Storm in Budget Mobiles. Especially M30 with AMOLED Display and Three rear cameras. Taking screenshots is not that much comfortable in Samsung devices till now. If you compare it with Google Pixel devices and OnePlus and other devices. Google Pixel have Dedicated Option in Power Button for this. 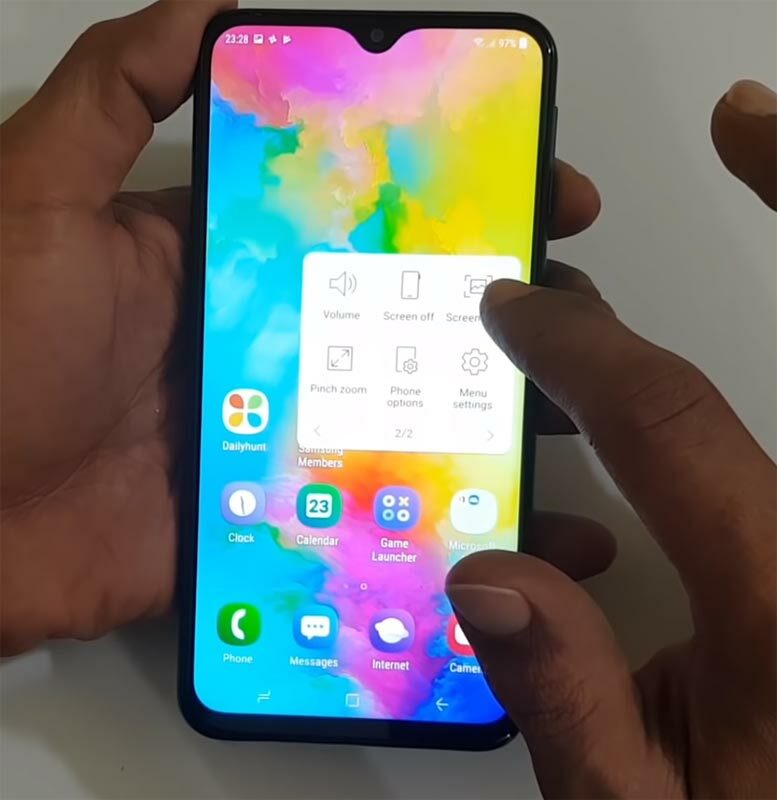 Where OnePlus devices have Gesture, if you try to take a Screenshot in Samsung M series Out of 10 Times, You will miss two times. Either you accept the Wrong screenshot, or You Will lock screen or You turn down the Volume. It maybe looks like a natural, But if you miss the timing, It can be irritating. 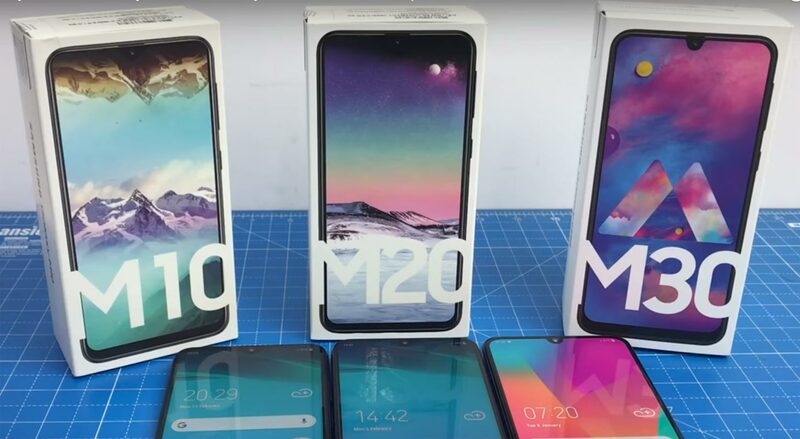 Supporting versions: All Variants of Samsung M10, M20, and M30. 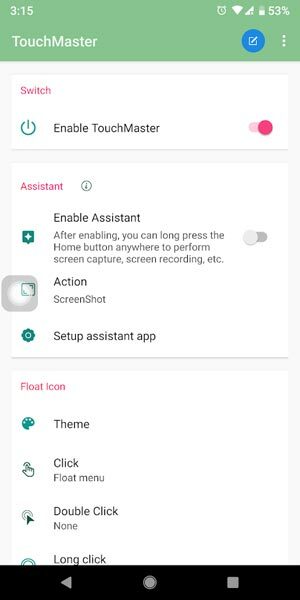 Samsung M Series has a special assistant menu that contains some shortcut Operations for your mobile. To Access this feature, Go to Settings >> Accessibility >> Dexterity and Interaction >> Enable Assistant Menu. 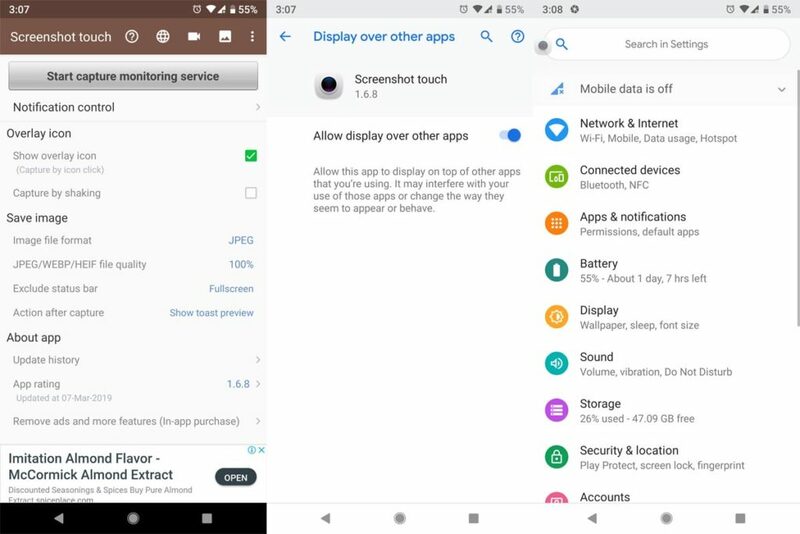 If you tab the Assistant menu, you can find the Option called Screenshots. If you are a Regular user, I advise you to use Physical keys, because you will rarely use the Screenshot feature. 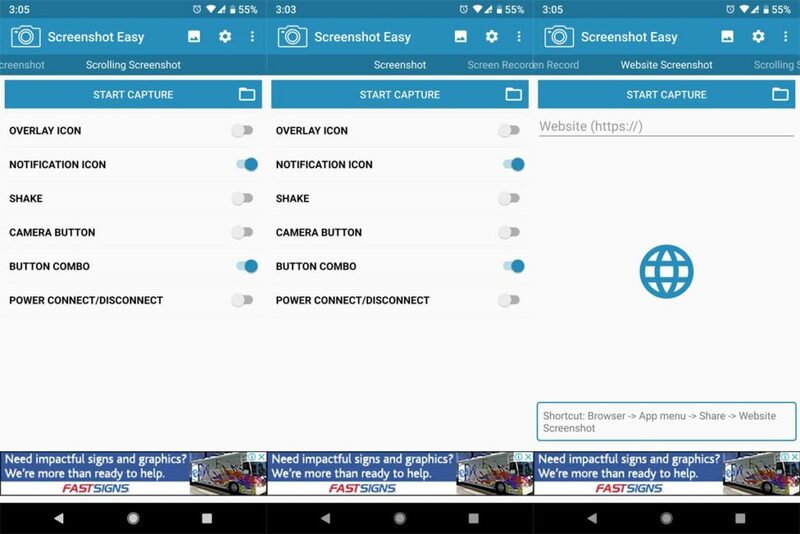 But, If you are a Developer or some techie guy who use various screenshots, use In-Built Assistive Menu or Play Store Apps. If you install from third-party sites, Always check the Background activities to avoid your Data stolen.